…and he’s willing to throw down the money to make it happen. 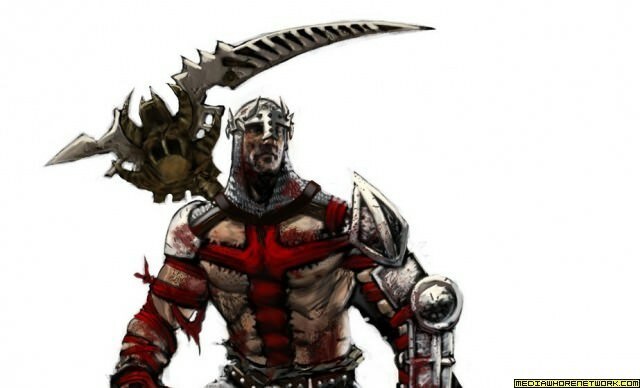 Notch and his Minecraft team are working on a game called Scrolls and apparently Bethesda’s lawyers aren’t very happy about him using a word from the English Dictionary. 4J is in your Xbox porting your games. He may be gone, but I still feel like he’s watching me…always. If you spend more time wandering around lost than building in Minecraft, the newest update might have just what you need. Notch has released the notes for the latest patch to his blocky opus and the big news coming out of it is maps. Notch has finally announced the release date of the “final” version of Minecraft, and it looks like it will be competing with the big dogs. Hey look, another Minecraft post. Notch, or Markus Persson in the real world, has done the math… he is now rich. 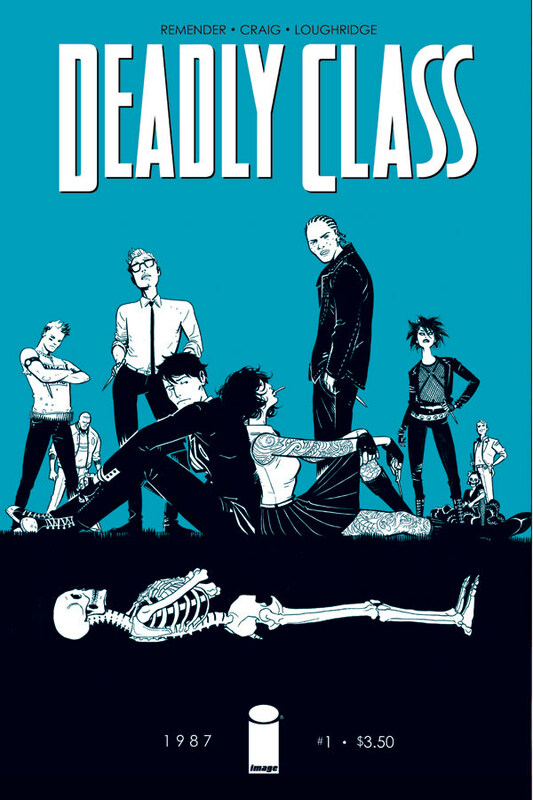 “Deadly Class #1” Doesn’t Miss the Mark!